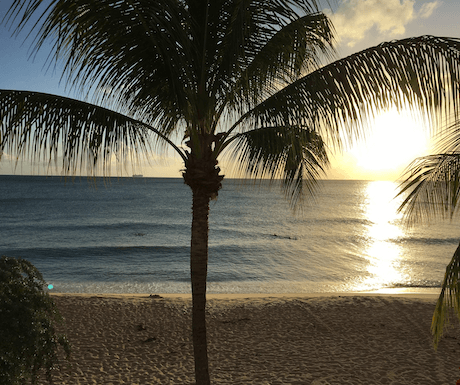 If you are going to spend time in Barbados, you will want to make sure you see the best sights and make the most perfect memories. If you are not familiar with the island, it can be only too easy to miss some of the best bits. Here are five hidden (or apparently not so hidden) gems for you to discover while in Barbados. 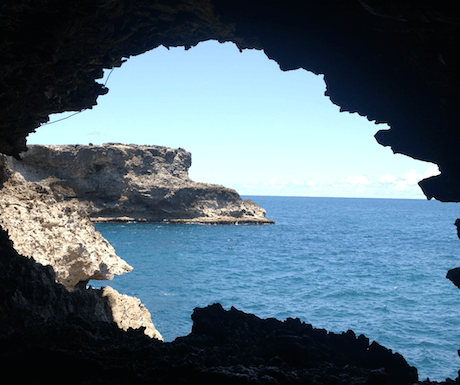 Nestling in the north of the island in St Lucy you will find a gorgeous, almost hidden cave. The cave gets its name from the fantastic range of sea anemones that dwell within the glorious waters. Inside the cave are some tremendous pools, some shallow, some much deeper and suitable for swimming in. Scattered around the cave are some amazing framed openings that give you a magnficent glimpse of the sea beyond so you’ll certainly want to head over in your swimming costume to this attraction. If the sea is rough, you won’t be able to access the sea cave so check the sea state before you go and whilst you are there, have a good chat to the locals who will probably be your guide – they grew up in the area and will tell you all their boyhood stories of how they jump out of the cave into the sea, only to get thrown back in by the rough seas – fascinating. 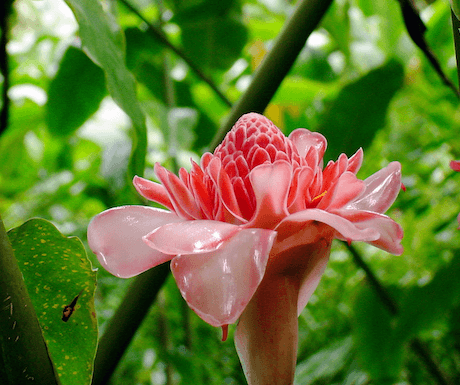 If you love revelling in nature, you will find yourself caught up in the stunning and picturesque Hunte’s Gardens. Fabulous shades of green not seen anywhere else frame the pathway which is accessible for most people. As you wander through the glorious setting, you can stop and rest at one of the benches or head up to the house where there are even more examples of exotic plants and greenery. Don’t be surprised to see the odd family of monkeys which occasionally appear along the walk – but certainly don’t feed them otherwise you might be discovering Barbados A&E which is certainly not a hidden gem! 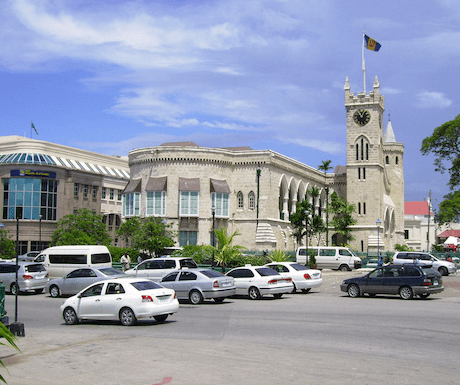 After you’ve finished with all your luxury shopping, head to the Parliament Buildings in Bridgetown the capital city, and in the West Wing, you will find a tribute to the national heroes. Not only is this a stunning historical building but once inside you will learn just how many amazing people came from this amazing island and learn about their lives while seeing sculptures and murals, and this being the 21st century, interactive screens. Advanced booking is recommended and take your chance to submerge yourself in cultural history and learn more about this magnificent island. 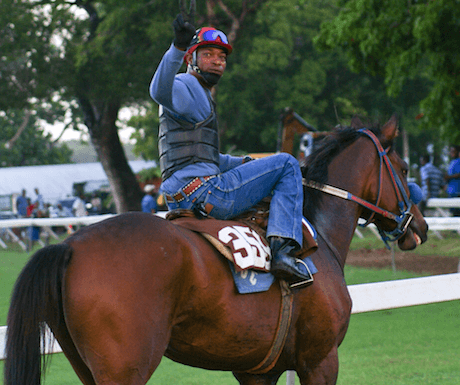 You may never have considered that Barbados has an active horse racing community but at the historic Garrison Savannah that is precisely what you will find. It is well worth a visit but bear in mind that the race course operates a strict dress code policy so be sure to change before you go – we suggest ditching the shorts and sleeveless shirts. There is a comprehensive race calendar, so you are guaranteed to be able to experience some form of racing while you are on the island. Prices vary by seat location, but if you can splash out and afford the members lounge, and they are offering day passes that day, it is well worth it for the memories. So, less of the monks and more of the rum. But let’s face it, you really do need to see some rum in when you are in the Caribbean. St Nicholas Abbey has a distillery, a steam mill and an impressive Great House that can be used as the backdrop for a truly stunning wedding. There are some gorgeous nature walks and a chance to wine and dine while you are there. Of course, you can purchase some rum made on-site as a souvenir. St Nicholas Abbey is certainly full of intrigue and has a history of slavery and family murder that you’ll want to learn all about as you walk around the wonderful Great House. 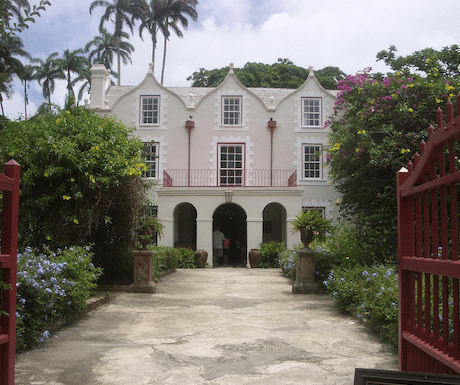 Many of the great plantation houses in Barbados have gone now or have suffered fire and reconstruction but that’s not happened at St Nicholas Abbey. As you walk around and enjoy the slender of this magnificent 17th home, you know it’s the real McCoy and feels like you’ve been transferred back in time to the age of slavery.